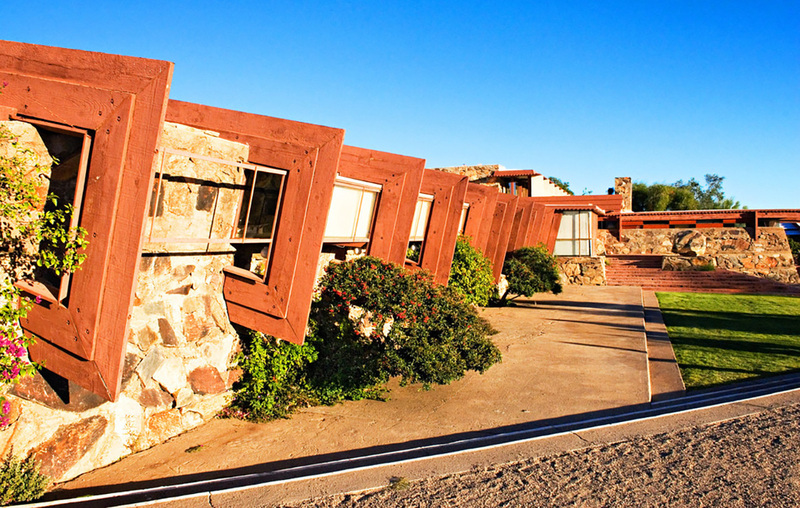 The Architecture, Culture, and Spirituality Forum will hold its 2019 Symposium (ACSF 11) at Taliesin West in Scottsdale, Arizona, an internationally recognized icon and destination for architects, landscape architects, and designers. Illuminated by the visionary and mystical figure of Frank Lloyd Wright, Taliesin West offers participants the perfect context in which meditate, sense, discuss, and plan how to best harness the continuous interactions between nature, design, and spirituality. It also permits attendees to consider the little-addressed yet important legacy of Wright’s spiritual sensibility, belief, and practices through his work (60 years after his passing), in light of the huge challenges facing the world today. The symposium dates are May 16-19, 2019 under the theme “Continuity in/of Architecture, Culture, and Spirituality.” Individuals are invited to submit proposals for papers, practice/research projects, and workshops by January 21, 2019.